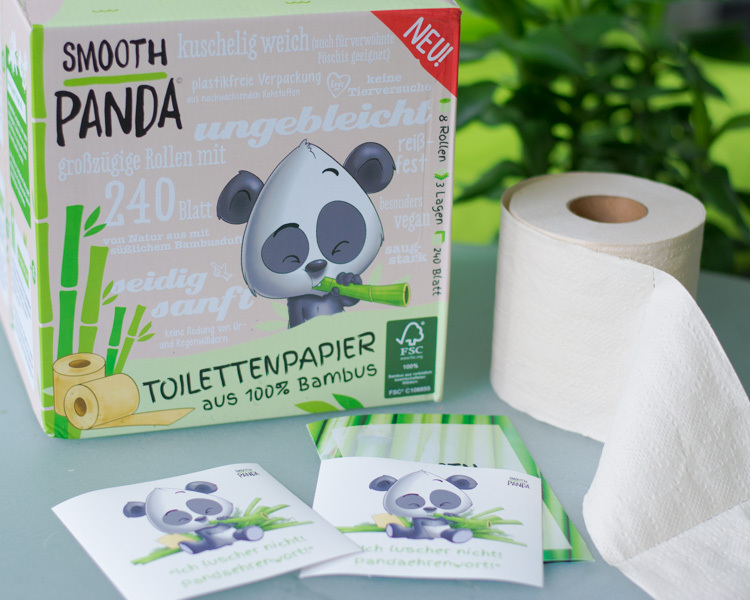 The company Smooth Panda produces and distributes 100% bamboo toilet paper and handkerchiefs. 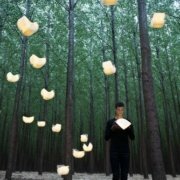 Thus, the company is positioning itself as a sustainable alternative to common virgin fiber papers, for which huge quantities of trees are felled every year. 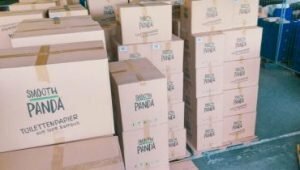 With a marketing effort of less than 3,500 euros, the startup already sold more than 60,000 packages since its market entry in March 2016. 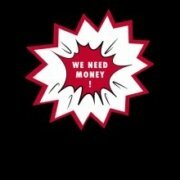 Recently the team collected over 275.000 EUR through Greenrocket. 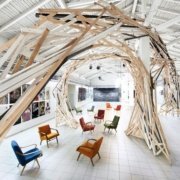 An Austrian crowdinvesting platform for sustainable companies. Within just two weeks, more than 200 investors have invested in Smooth Panda with a total of € 275,000. 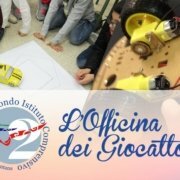 It was scheduled for a period of two months, but after the funding threshold of € 75,000 was exceeded after just eight hours, there was a hope to reach the funding goal within a shorter time. 14 days after their campaign launch that was no longer a hope. With this growth capital, it will now be possible to meet the increasing demand for our bamboo toilet paper. We triple our warehouse capacity and inventory. 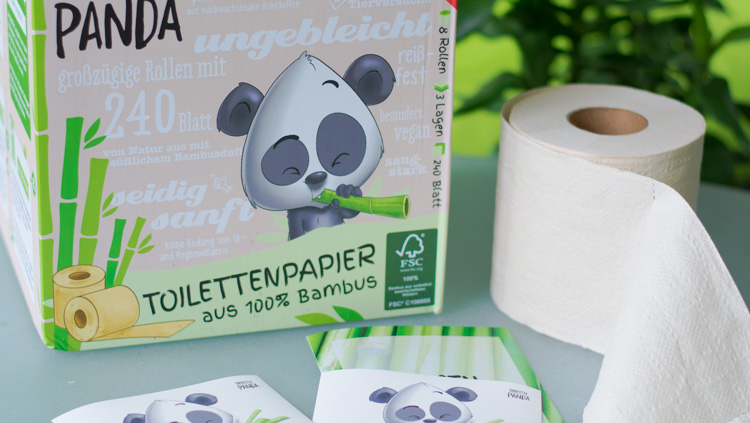 In addition, the development of the long-awaited Smooth Panda bamboo kitchen roll will now make great progress and we have created the framework conditions for a successful start of our cooperation with the German “dm” chemist’s shop chain.